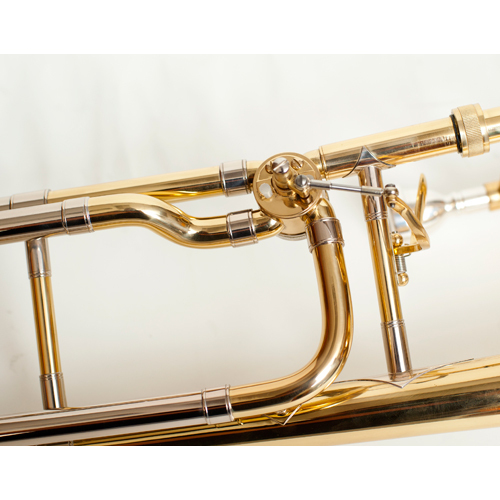 The Tempest F Attachment Trombones are renowned for their richness of sound and projection. This instrument is an ergonomic dream that fits perfectly into one’s hands. 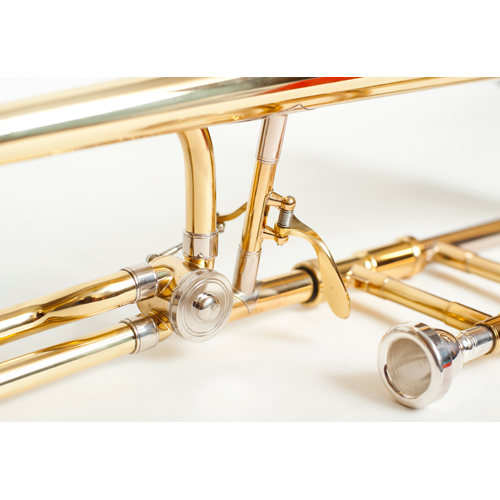 The Tempest F Attachment Trombones are renowned for their richness of sound and projection. 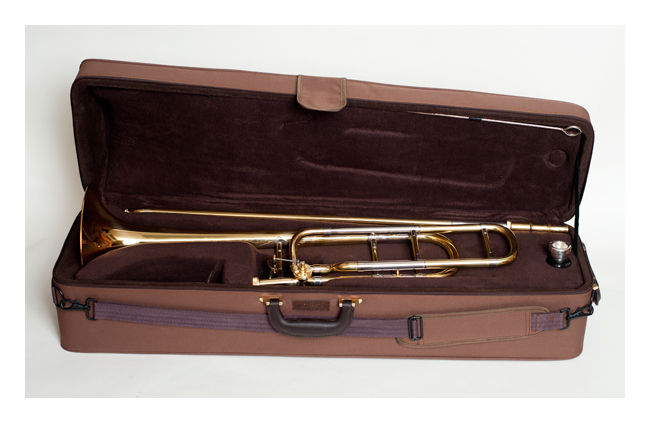 This instrument is an ergonomic dream that fits perfectly into one’s hands. The open wrap design of the rotor section makes for a very free blowing response, giving a much more true sound. The bore is .547-inch, and combines with a new balanced response rotor design. 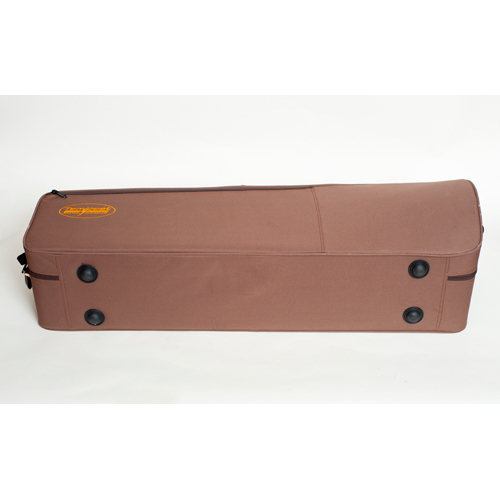 This gives a customized response with less restricted airflow throughout the instrument. 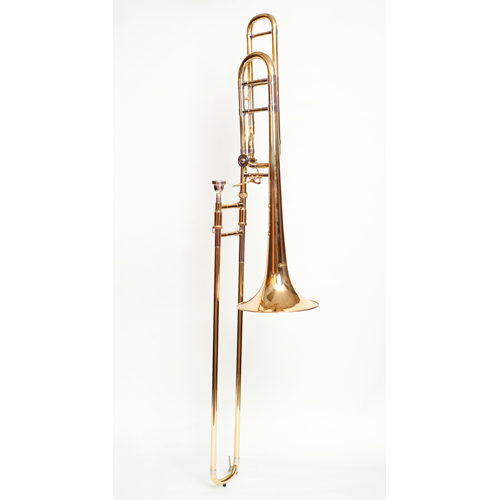 The Tempest Trombone constructs a bell with one-piece construction – allowing for unrestricted vibration of the instrument. The bell is a glorious Gold Brass for a rich beautiful sound. 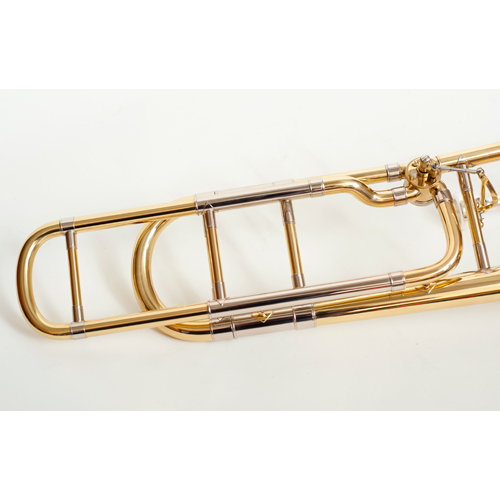 The handmade slide offers a quicker response to the player, while being resistant to corrosion by using Nickel Silver Tubing on the outer slide tubes. 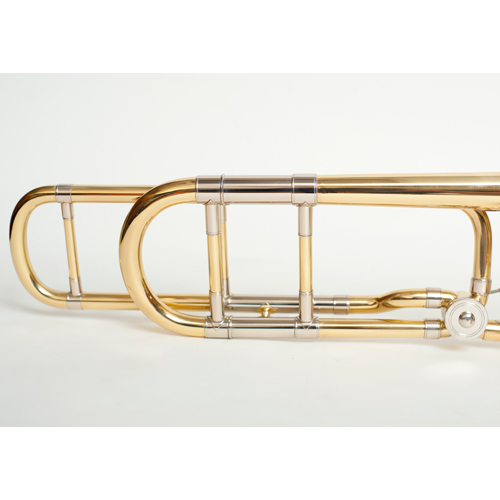 The heavy weight slide adds to the overall stability of the horn as well. 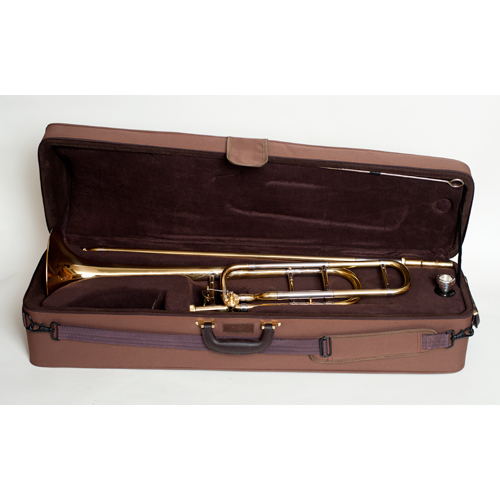 The Tempest F Attachment Trombone includes a beautiful hard case and our Model 6-1/2 Mouthpiece. 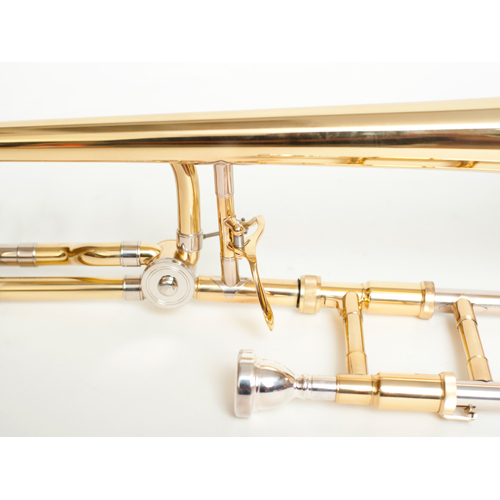 A 5 years warranty protects your investment in this awe-inspiring trombone.